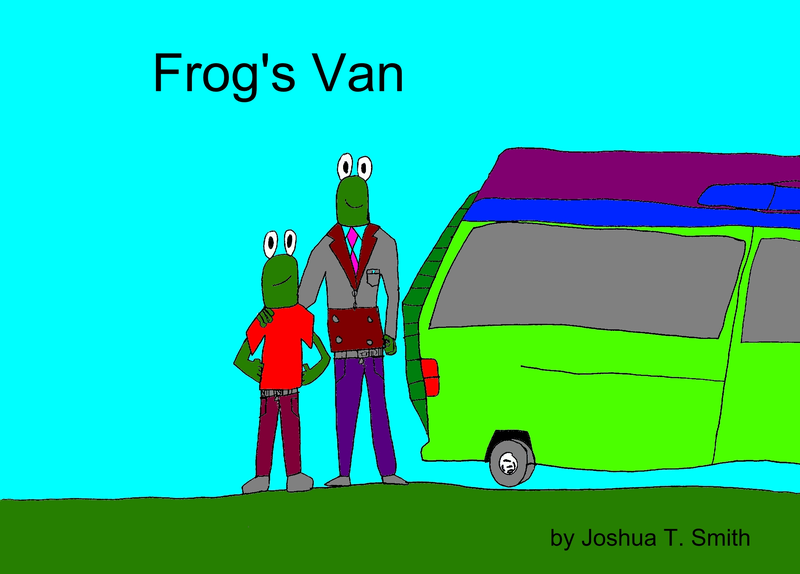 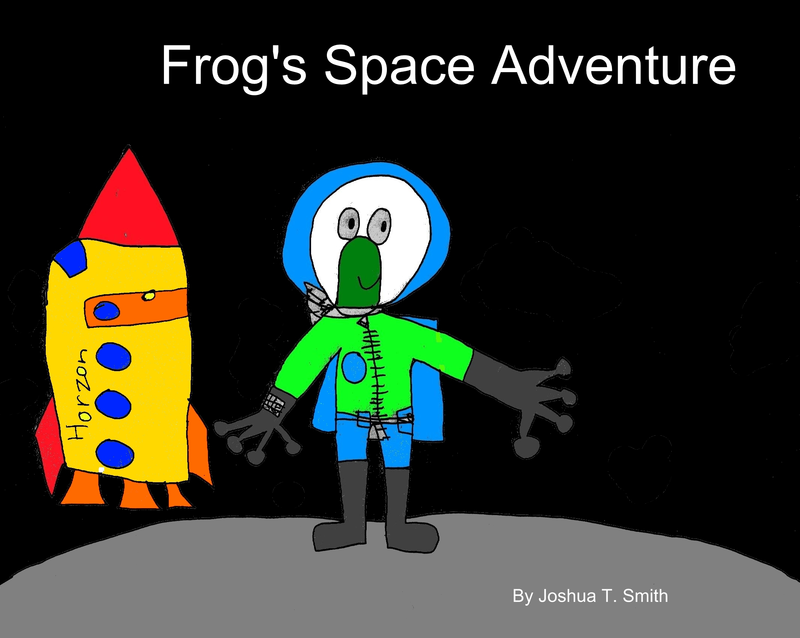 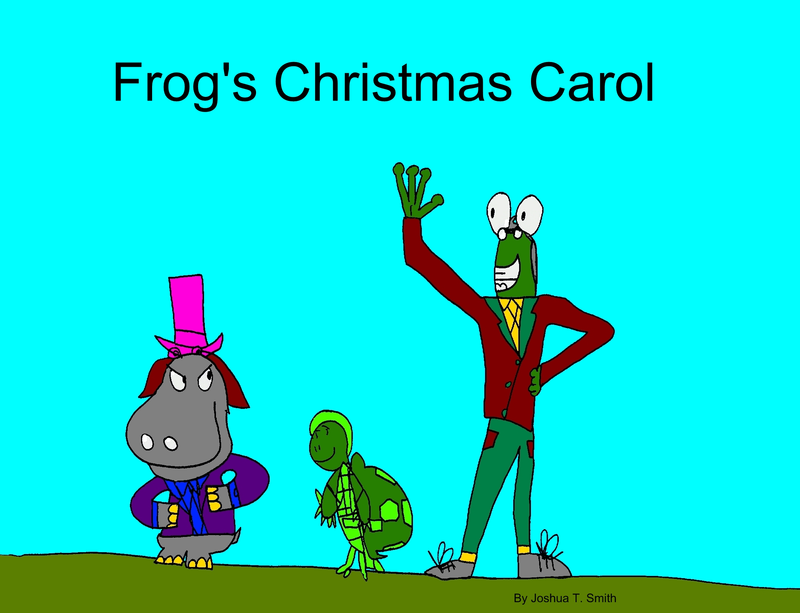 This is the story of Frog visiting Mount St. Helen's with his class. 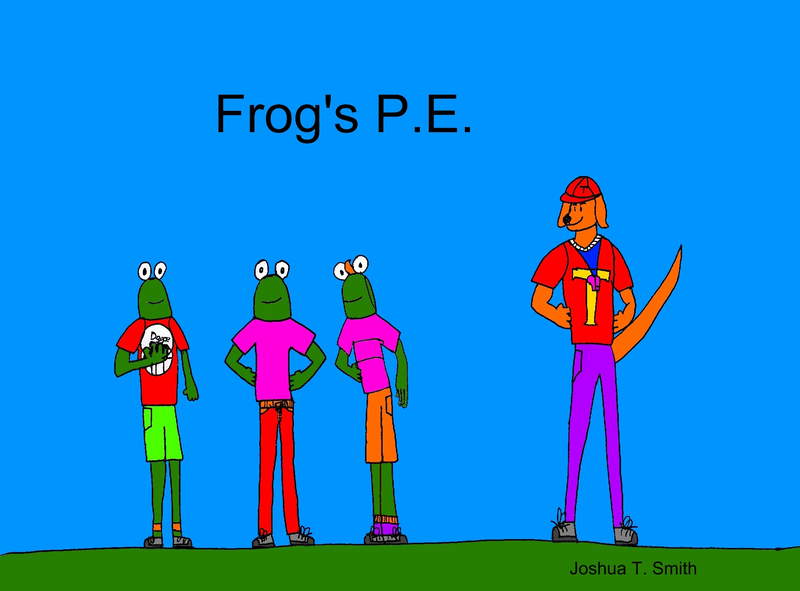 They learn about Volcanoes. 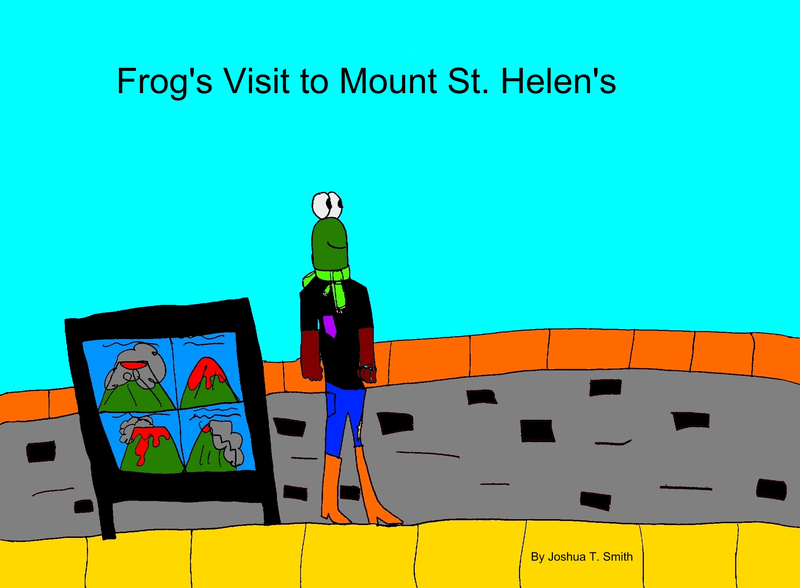 They get to learn about the Mount St. Helen's visitors center.